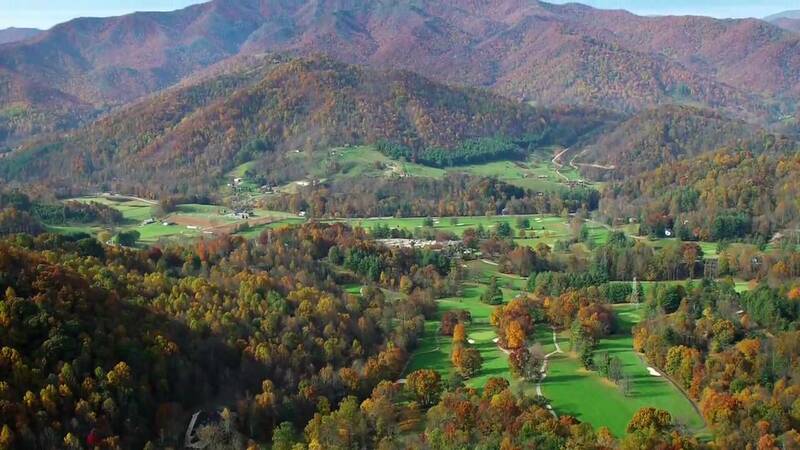 Rated one of the best golf courses in North Carolina, Etowah Valley offers classic mountain golf at its finest. 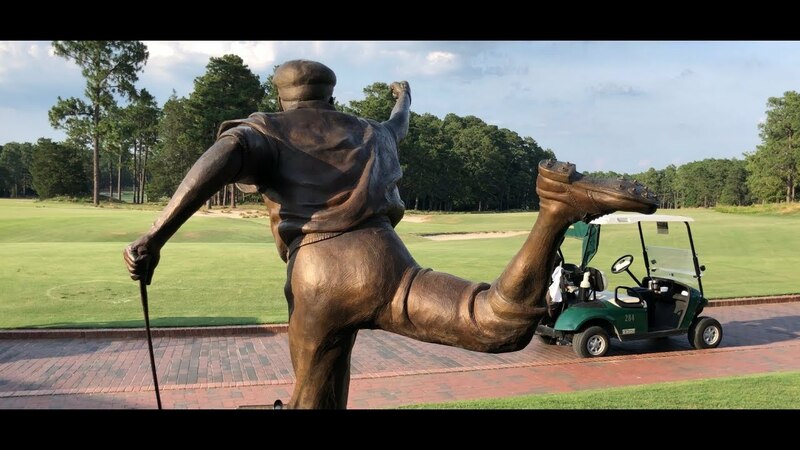 Located near Asheville and Hendersonville, North Carolina in the quaint Western North Carolina mountain town of Etowah, our golfing resort boasts a 27-hole mountain golf course, lodging, dining, tennis, swimming and more. 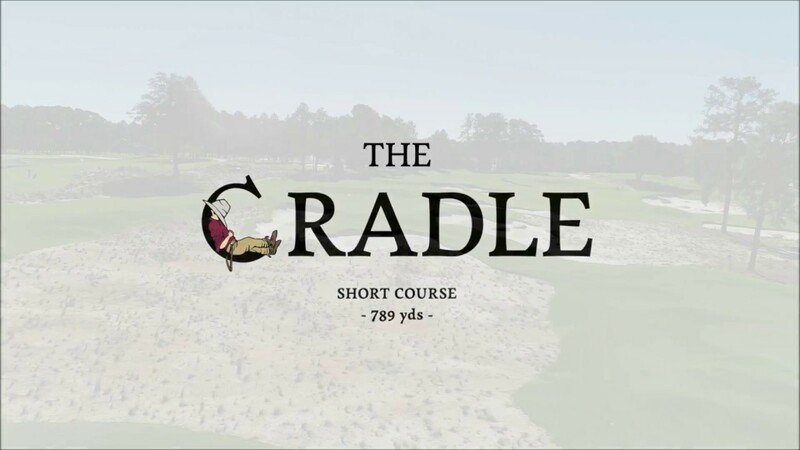 The unique terrain and ideal climate inspired noted golf course architect Edmund Ault to shape the valley into one of the South's finest 27-hole championship courses.